Beginning January 1, 2018, individuals can choose to join or renew as a Regular, Senior or Associate member (based on eligibility) at the traditional low-cost rate of $85, and purchase any SBE online education program a la carte. 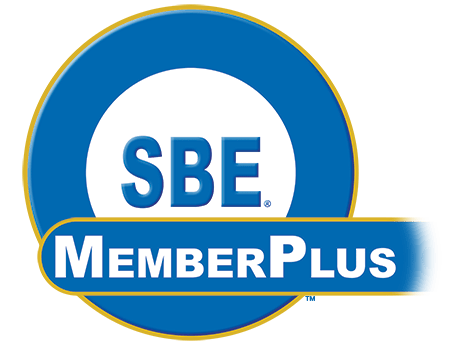 SBE MemberPlus has all the benefits of Regular SBE membership and includes access to all the live and archived Webinars by SBE in the SBE catalog plus any new webinars the SBE adds during the membership year, but at a higher cost ($175). Currently, there are 61 webinars archived and available online, and the SBE will add one more before the end of 2017. Free access to the extensive SBE webinar education resource is an enormous benefit. For less than the cost of two Webinars by SBE, the member who opts for SBE MemberPlus will have access to more than 62 online education programs that cover a wide range of technical broadcast and media topics. This includes the eight-part SBE RF101 series, the five-part Fundamentals of IT Networking, and many more. Q: Is SBE MemberPlus a new member category? A: No. SBE membership categories remain unchanged. SBE MemberPlus is still a Regular (or Senior or Associate) membership, but adds the benefit of full access to all Webinars by SBE. A: Yes. Annual membership renewal takes place on April 1, but an SBE member can pay the difference from Regular membership to SBE MemberPlus at any time to add the benefit. There will be no proration regardless of when the member makes the change. A: New SBE MemberPlus members who join from Oct. through December will pay the full SBE MemberPlus rate, and then will pay a prorated SBE MemberPlus amount at their first renewal cycle the next year, just as Regular members do. This will coordinate those members with the April 1 – March 31 renewal cycle. Q: Can I add SBE MemberPlus to my SBE Student, Youth or Life membership? A: No. Members in these categories have the option of paying the full SBE MemberPlus rate if they wish. The difference between the SBE MemberPlus and Regular member rate cannot be added to the Regular dues rates for Student, Youth and Life members. A: Yes. Members can elect to renew their membership as early as January 2 each year to access the SBE MemberPlus program. The Regular membership year cycle remains April 1 through March 31. A: SBE MemberPlus members who do not renew by April 1 lose the SBE MemberPlus benefit at that time. Their membership reverts to Regular membership and is active until the three-month grace period ends June 30. The SBE MemberPlus benefits will be reinstated if the member renews after the grace period ends. Q: May I share the link to SBE webinars with others? 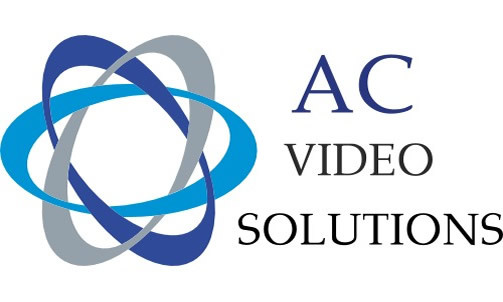 A: Access to the SBE webinars through the SBE MemberPlus program is limited to the MemberPlus-purchaser only. You are not permitted to distribute, sell, copy, share, project or otherwise make the webinars available to any other individual or group without express written permission by the SBE. Prior to joining the NAB, he served in a number of technical and management roles at the Federal Communications Commission (FCC) and as an engineering consultant to the telecommunications industry. During his 15 years at the FCC, Weller was the chief of technical analysis in the Office of Engineering and Technology. Earlier in his FCC career, Weller was director of Denver District Office where he was responsible for the agency’s enforcement, engineering, and public relations activities over a five-state area. Before that he was a senior consulting engineer with Hammett & Edison. He started his career at an AM/FM combo in the San Francisco Bay Area and has changed his share of aviation beacons. He is a three-term president of the AFCCE and a two-term director of the IEEE Broadcast Technology Society. He earned his master’s degree in electromagnetics from The George Washington University and his undergraduate degree in electrical engineering and computer science from the University of California at Berkeley. He is a Registered Professional Engineer in California and Colorado.